Completing a cycle of three lavish outdoor productions over three years, Madama Butterfly is set to open on Friday. This cherished Puccini opera follows La Traviata (2012) and Carmen (2013) as the third Handa Opera on Sydney Harbour, an incredibly ambitious event that is now well established and highly popular. 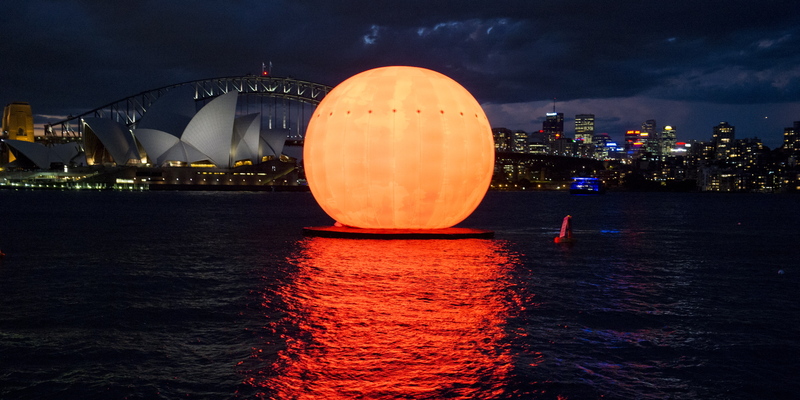 The inaugural Handa Opera on Sydney Harbour La Traviata took Australia’s sweetheart soprano Emma Matthews to the sky in a giant chandelier, and went on to win two 2012 Australian Event Awards: Best Cultural, Arts or Music Event and Australian Event of the Year Award. 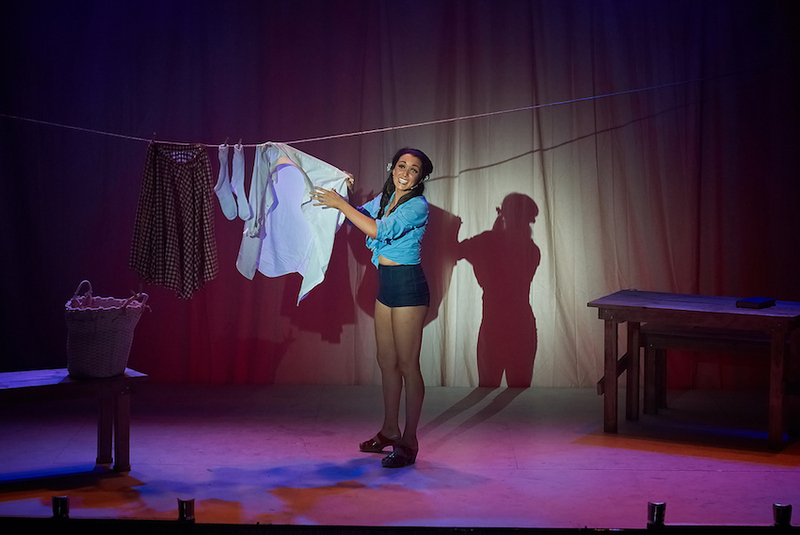 These awards honour not just the superb production values of these epic outdoor stagings, but also the immersive experience created by festive decoration of the venue and lavish catering options. Stepping into the location, at Mrs Macquaries Point, is to enter another world, where carefully planned out spaces enhance the atmosphere of the opera before the performance even begins. 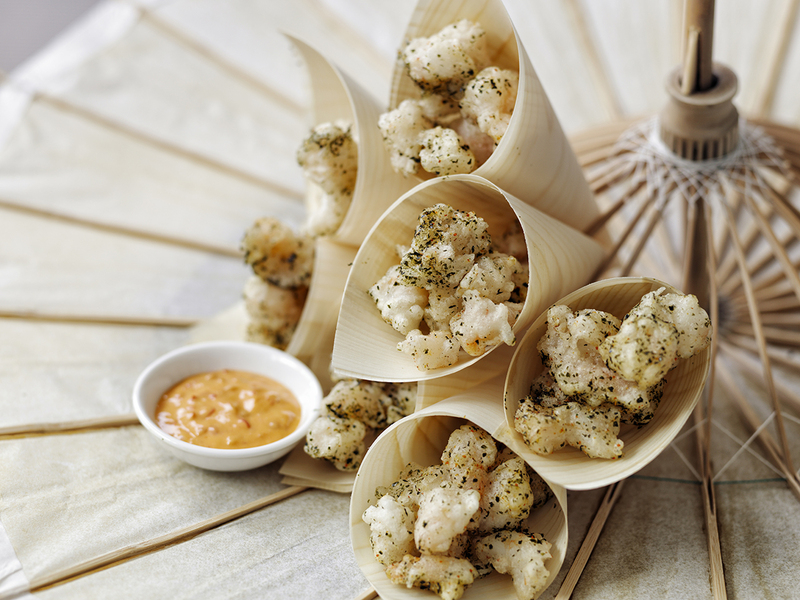 Food and beverage choices are plentiful, all with the incredible twilight and evening views of Sydney Harbour Bridge and Sydney Opera House. An element of concern before the first Handa Opera on Sydney Harbour was the question of sound. Given that opera is performed live and unamplified in opera houses, how would the sound design cope with transmitting sound in the outdoor setting to a 300-strong audience? Thankfully, from the first year, the sound design has been quite extraordinary, with a rich, clear reproduction of the orchestra and voices. The production of Madama Butterfly is by Spanish creative team La Fura dels Baus (above, with Hiromi Omura). An element of trepidation hangs over the staging, given the divisive, unsettling nature of their 2013 staging of A Masked Ball. Set in a politically charged Orwellian state, the production required the singers to wear restrictive masks throughout, and concluded with an invented ending that saw the company gassed to death. 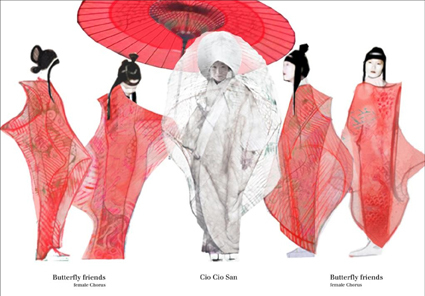 Fortunately, the photos released so far of Madama Butterfly indicate a far more pleasant design concept. Perhaps there will still be some controversial elements involved; only time will tell. Madama Butterfly will take place on the biggest Harbour stage yet (1276 sq m), with staging to include Japanese bamboo forest, speedboat arrival, and two working cars. Outdoing the two previous operas, this year’s production will feature not one but two firework moments. Most striking of all will be the giant sun and moon, which are to be operated by two giant cranes. An enormous inflatable 12m sun will emerge from the water, and a 6m moon will rise during the iconic Madama Butterfly Lovers Duet that ends act one. 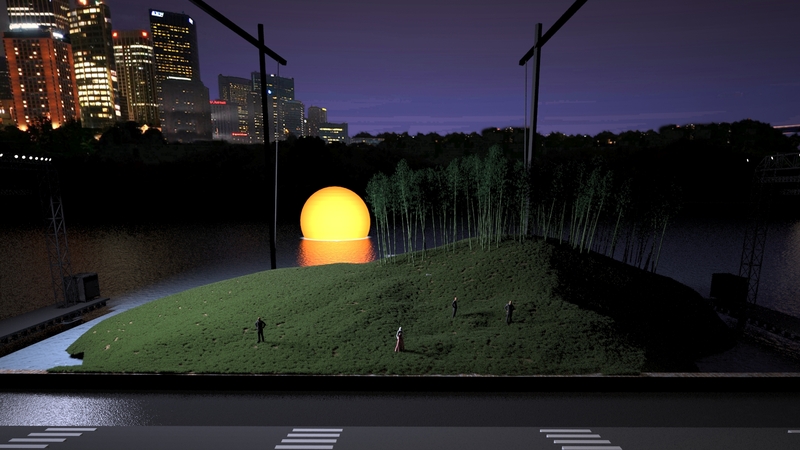 During the scene with the moon, there will also be fireflies in the grass, an effect created by 49 fibre optic clusters. Performers will alternate in four of the lead roles. 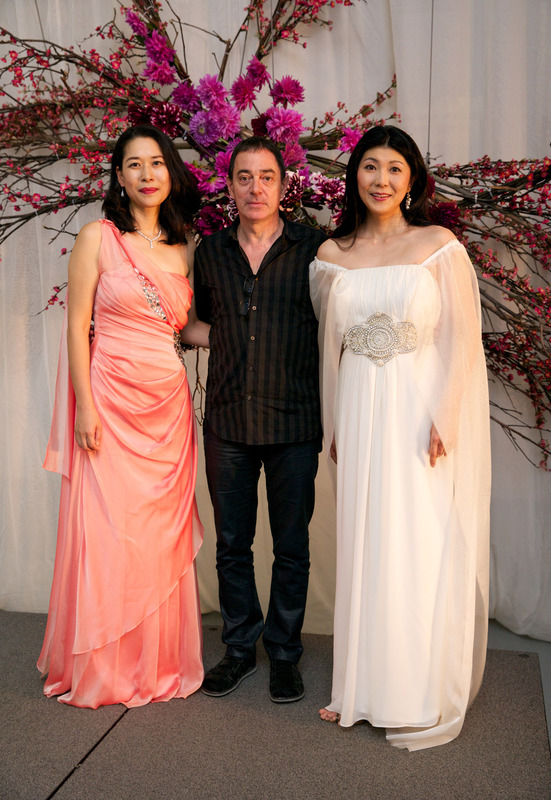 Japanese Soprano Hiromi Omura (above, right), who has already graced the Australian indoor stage as Cio-Cio-San, will share the role with Korean-born Australian soprano Hyeseoung Kwon (above left, with Alex Olles). 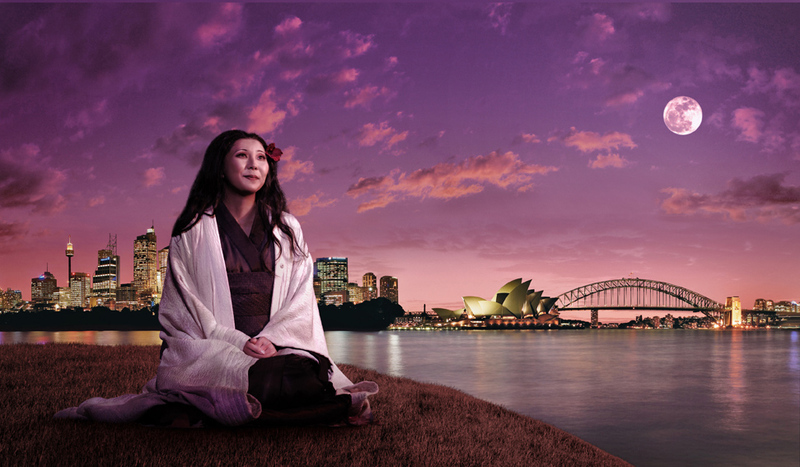 Under the stars and on the water’s edge, Handa Opera on Sydney Harbour, Sydney’s grandest cultural event will see Madama Butterfly play 20 performances from March 21. A cast of 60 international and local artists will breathe life into La Fura dels Baus’ striking and highly anticipated staging. Running time for Madama Butterfly is two hours and forty-five minutes, including a generous 35-minute interval. Only one question remains. 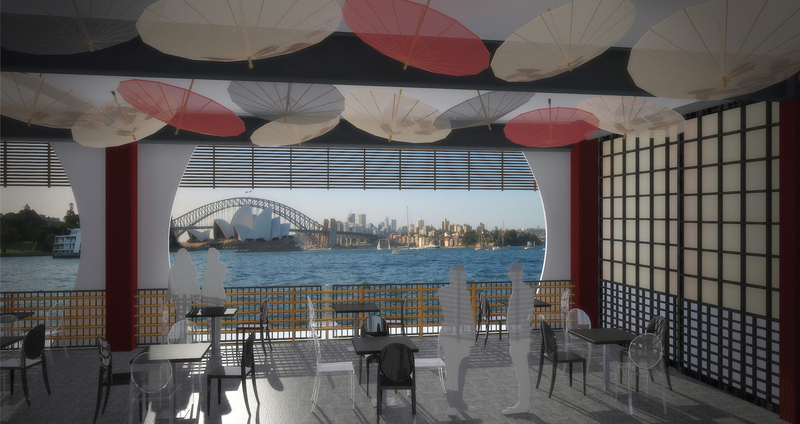 The original announcement of the Handa Opera on Sydney Harbour mentioned the three titles that are completed by the staging of Madama Butterfly this year. What is the future of the event from 2015 onwards? Fingers crossed that the success so far will lead to many more years Handa Opera on Sydney Harbour to come. 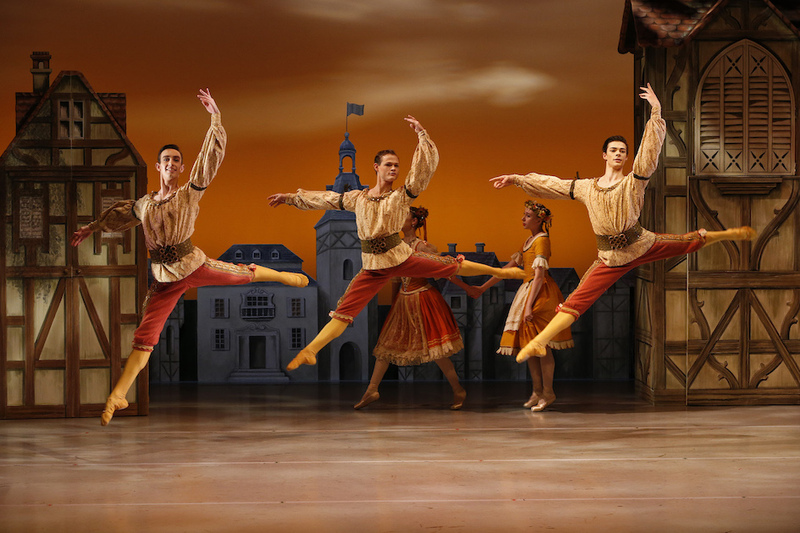 Photos: all photos courtesy of Opera Australia. Photos #4, 6, 7 by James Morgan. Looks like an incredible production! Thanks for the comment Dominick. Hopefully the pictures from the actual live production will be even better. My review will be online in Saturday! Hope all is well for you in London. 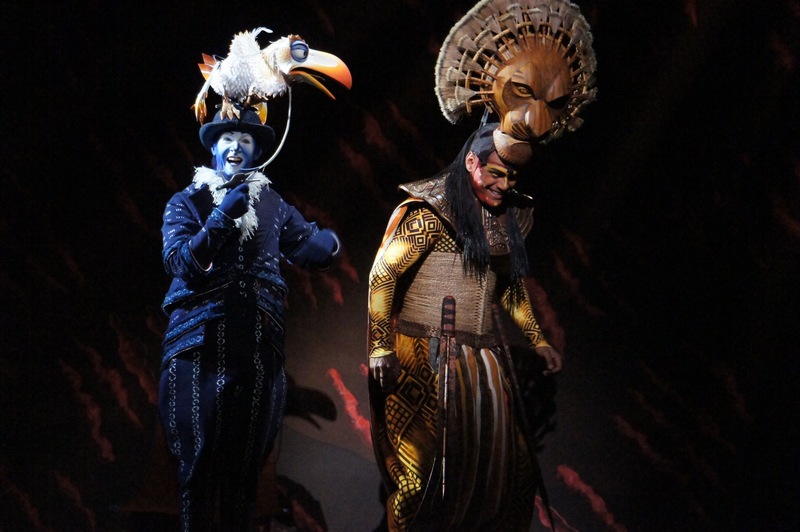 I was interested to read the Olivier nominees – will have to check out who wins! Looking forward to your review/pictures (although slightly envious too!). Yes, will be interesting to see how the Oliviers pan out. All is well in London, trust all is well down under?